sounds like my chassis fusion 1 , 1.5 ! I have contacted RBMods regarding enquiring about the fastest and most powerful engine with a flexible powerband, having a good top end to and also one that is relatively easy to slot into the Fusion21 and am awaiting a reply/suggestion. 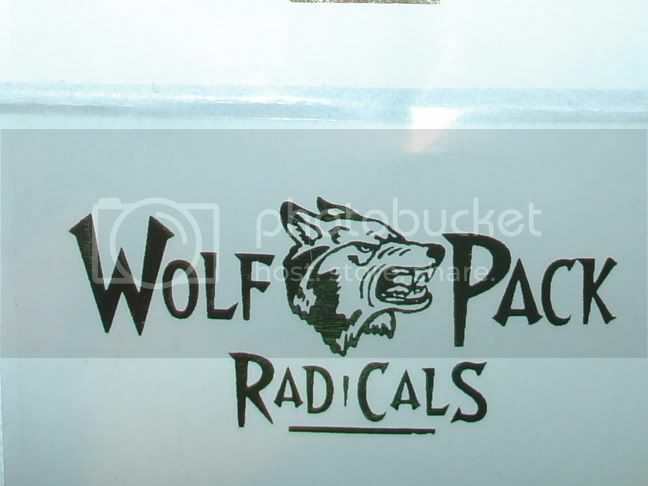 Then i will contact Wolfpack radicals and get the mounts made for the suggested motor. WHAT DO I WANT TO ORDER FROM WOLPACK. ARE THERE OPTIONS FOR THE WHEEL HUBS. SOME OF YOU TALK ABOUT GRINDING THEM AND STUFF. I WANT TO RUN THE BIGGEST TIRES I CAN WITHOUT REBUILDING THE DRIVETRAIN. 1/8 OR 1/10,ALSO I AM BIDDING ON A HUDY NEW ON EBAY. I DO LISTEN.. I am in contact with Wolfgang presently, I will let you know when I have sorted as too exactly what to order. Hope this helps. If you run 1/8 rears you are going to have some problems finding a body wide enough. I am running 1/10 scale onroad tires on the rear I had to modify the adapters because the prongs were too tall and would not fit into the tire. Remember the adapters are made for 1/8 scale not 1/10. If you intend on duplicating my setup be prepared to do some grinding. BigCrash , what some of us are doing on this site is using the Wolfpack Radicals adapters so we can use Serpent 1/8 scale foam tires on or cars. The Serpent tires are superwide, much wider than the nitro-shoes 30mm wide tires. I am not sure but I believe the Serpent rear tires are 50mm wide. So you can go two ways on this order the R-12 hub carriers and some 30mm wide nitroshoe foam tires this setup will be better than stock. Or order the Wolfpack adapters and Serpent tires and go super wide. But if the front tires are smaller than the rear in diameter make sure you have a oneway diff from a R-12 in the front because if you don't the two ball diff will create a drag in the drive train causing excessive drivetrain wear and diff failure. No problem. I cant wait to race my fusion tomorrow at my LHS, my car doesnt want to doanything but spin out! If i 1/2 throttle it, the thing will push off in another direction and i have to feed it opposite steering to keep it straight. It catches traction after i straighten it out with steering, but this can slow me down considerably. Looks like im gonna be fighting the steering wheel all through the race. Also, my fuel tank wont let me run for long. I am going to mount the bigger fuel tank like Sirus suggested. Does anyone have a strategy to use so i can win? 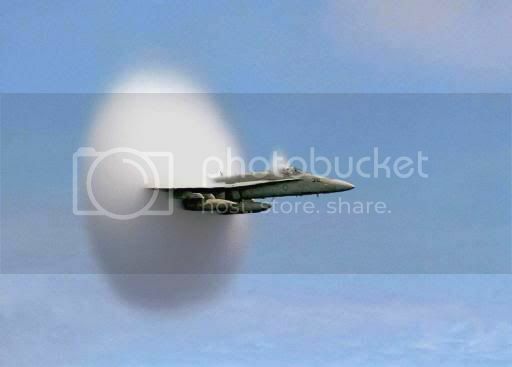 Vortex21 sounds like you need to check your suspension geometry something is off!! Check your diffs too. yeh man if your sliding everywhere its time to check up, i assume you are using foams as well?? I will check but at the time i am a hour away from racing so it will have to be a quick one. Sirus i am using foams, 35mm rears 28mm fronts. so its not a traction problem, ive seen people have problems with the car earthing out when they throttle and you should have noticed when you touch the car with something metal it twitches, same thing maybe? Which clutchbell do you have on your car the stock one? Sometimes depending on the amount of grip for the surface you are running on you may need to put some traction compound on your rear tires. Vortex21, how did you do in the race? ?